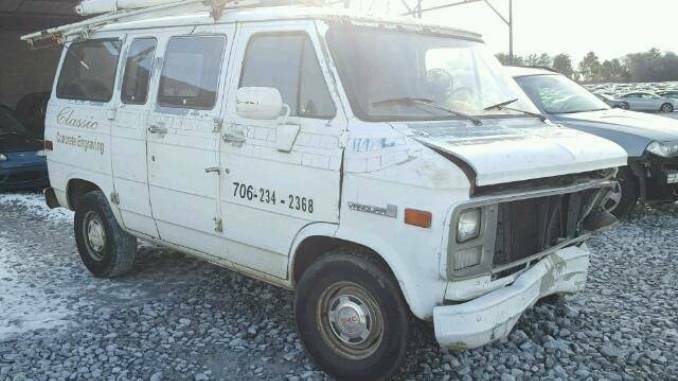 Welcome to GMCVandura.com the site dedicated to the classic GM line of G-Series Vans produced from 1971 to 1999. 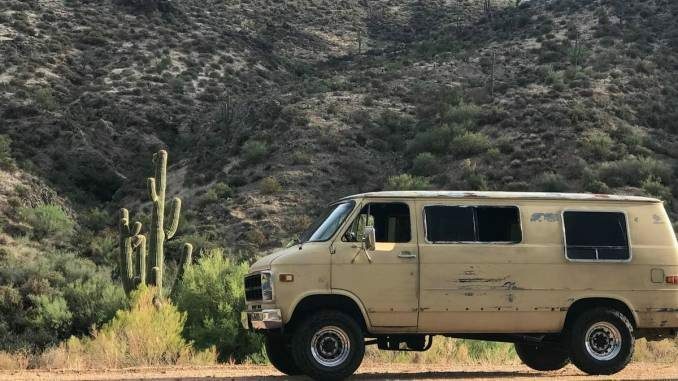 This site has been developed as a resource for information about the GMC Vandura and also as a comprehensive classifieds site for both buyers and sellers. It should also be noted that General Motors made a practically identical line of vans under the Chevrolet marque. This includes the Corvair and the Express. While these vans are very similar we have choose to focus on only the GMC versions for the purposes of this site. 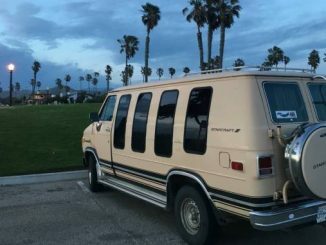 Close competitors for the GMC Vandura were the Ford E-Series (Econoline) and the Dodge B-Series (Ram Van) while internationally the Volkswagen Bus would be considered in the same class. In order to provide more information about the GMC Vandura we have set up the following content pages. Be sure to check back soon for more as we continue to develop this site. Continue reading below for more information about our classifieds. Should you have any questions feel free to send us a message on our Contact page. We have a regularly updated classifieds section to this site that we provide for direct use by GMC Vandura sellers. 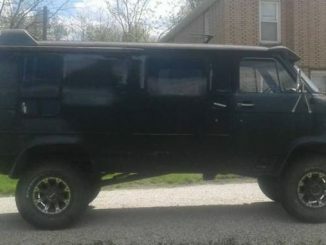 This includes all types G-Series vans from the model years of 1971 – 1999 and can include special conversions and other base model variants. 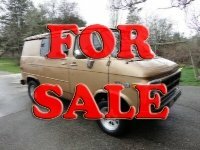 We also re-post GMC Vandura vans for sale from other popular classifieds sites. You can directly access our GMC Vandura classifieds section by using the links to the right of every page (bottom for mobile). 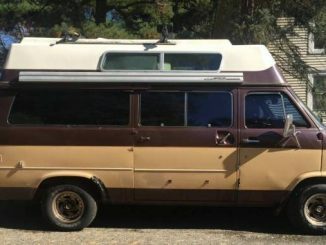 You can also use our Featured Listings section below to see directly seller submitted vans along with unique listings. 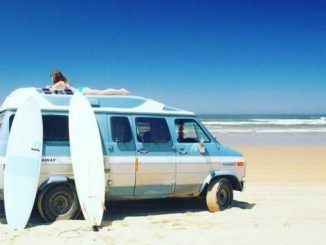 To understand how we create and manage listings please see our process and disclaimers detailed on our GMC Vandura For Sale page. 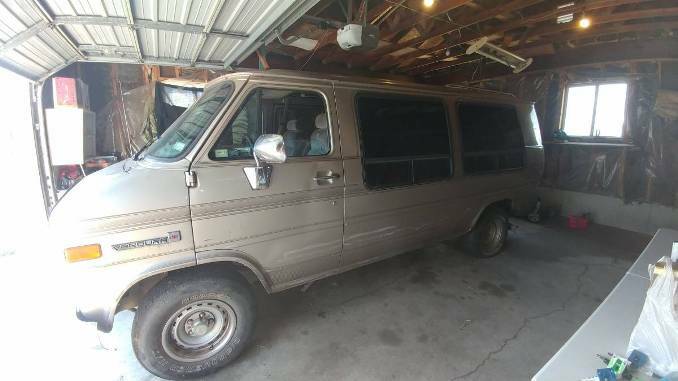 Get your Vandura promoted here by using our Ad Submission form.